Gun owners on the West Coast are investing in brass as additional regulations on ammo sales loom after the New Year. Poway Weapons and Gear Range in the San Diego area sold nearly half of the 1.2 million rounds of ammunition they had on hand within hours of opening on Black Friday, KGTV reported. The cause? California’s Prop. 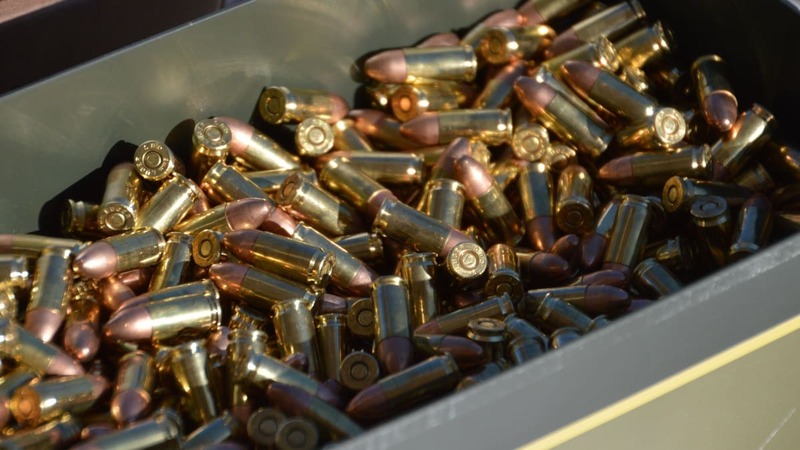 63 ammo regulations have caused heartburn for dealers, added fees and wait times to gun owners seeking to buy ammunition, and forced online retailers and small ammo makers to modify their practices to comply– and more is on the way. Rudolph warns Prop. 63’s guidelines will have to log ammo sales in a database and inform state officials of the purchases. Four states — Connecticut, Illinois, Massachusetts, and New Jersey — require firearms licenses for ammo sales but not background checks on each purchase. A law enacted in New York in 2013 is more akin to California’s new plan, requiring checks at purchase, but is in suspended animation as officials try to work out the mechanics of the program.